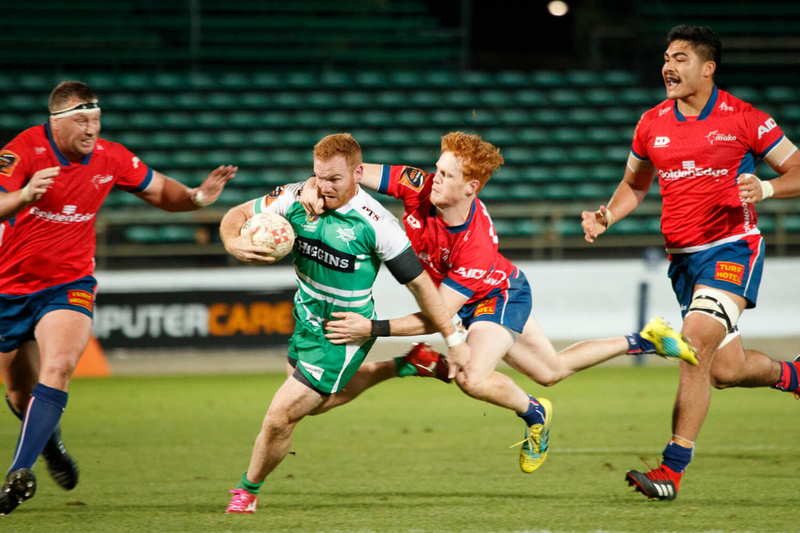 The Turbos fell to Hawke's Bay 45-17 in Napier on Friday night. The side looked to be off to the perfect start when they went up 17-0. But that only woke up the Magpies who levelled the scores 17-17 by halftime, before kicking well clear in the second half. Brad Tucker bagged the first try when Rob Thompson made a break and set the big lock away. Sam Malcolm looked to have scored the second after diving on an Otere Black grubber. The referee awarded the try, but while Black was lining up the conversion, the ref opted to check with the TMO, who ruled knock on. Michael Alaalatoa eventually crashed over for the Turbos as the piled on the pressure. But the Magpies started to find space out wide as their forward pack started to dominate the game.